Light, quick absorbing broad-spectrum sunscreen helps protect the skin from damaging UV radiation responsible for premature aging and skin cancer. Non-sensitizing, cosmetically elegant formula provides high sun-blocking efficacy without white residue, making it ideal for use under makeup. 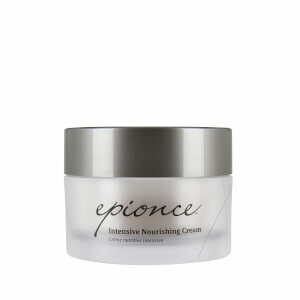 Fortified with antioxidants for enhanced barrier repair and anti-inflammatory benefits. Very water resistant. Apply daily to clean skin. Re-apply as needed. Inactive Ingredients: Water (Aqua), C12-15 Alkyl Benzoate, Caprylyl Methicone, Diisostearoyl Trimethylol Propane Siloxy Silicate, Butylene Glycol, Glycerin, Hydrogenated Polyisobutene, Limnanthes Alba (Meadowfoam) Seed Oil, Steareth-21, Ammonium Acryloyldimethyltaurate/VP Copolymer, Caprylyl Glycol, Carthamus Tinctorius (Safflower) Seed Oil, Cetearyl Alcohol, Ethylhexylglycerin, Hexylene Glycol, Hydroxyethyl Acrylate/Sodium Acryloyldimethyl Taurate Copolymer, Linum Usitatissimum (Linseed) Seed Oil, Malic Acid, Phenoxyethanol, Phoenix Dactylifera (Date) Fruit Extract, Polyhydroxystearic Acid, Polysorbate 80, Steareth-2, Triethoxycaprylylsilane. 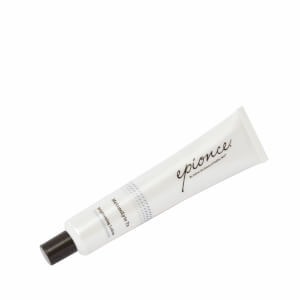 A really nice lightweight sunscreen. Leaves my skin moist and glowing!! I have gone through several tubes and would continue to buy.